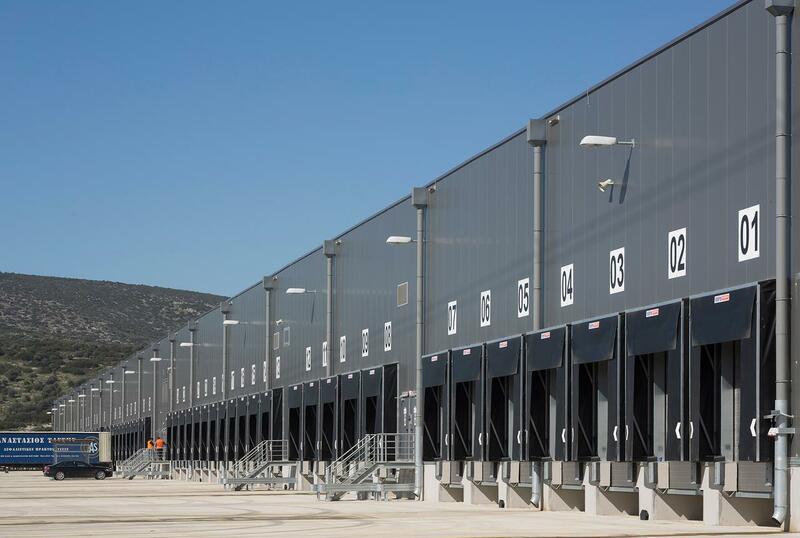 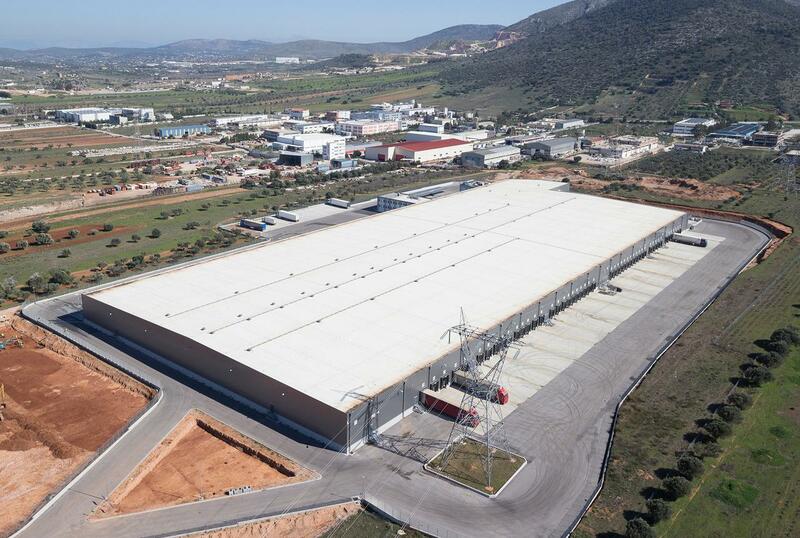 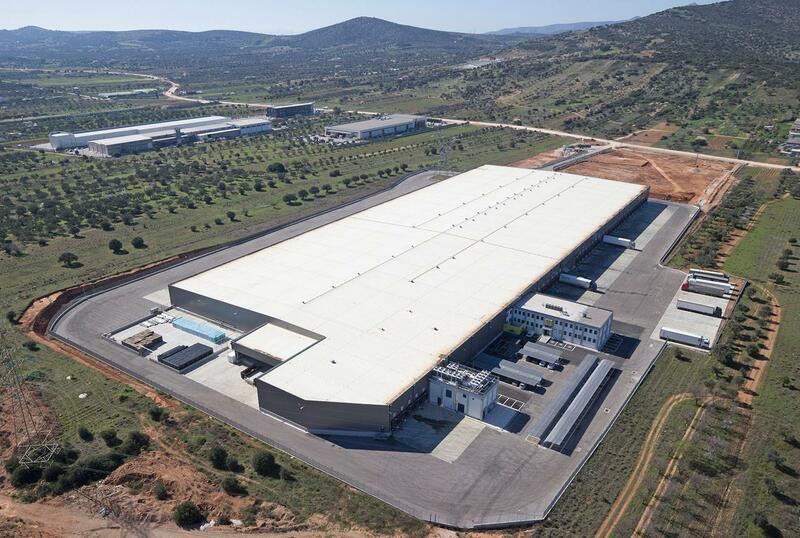 The project was implemented in two stages: the first stage included the construction of a warehouse complex for food and beverage storage for Lidl Hellas and the second stage included the construction of an office building, as an expansion of the existing one. 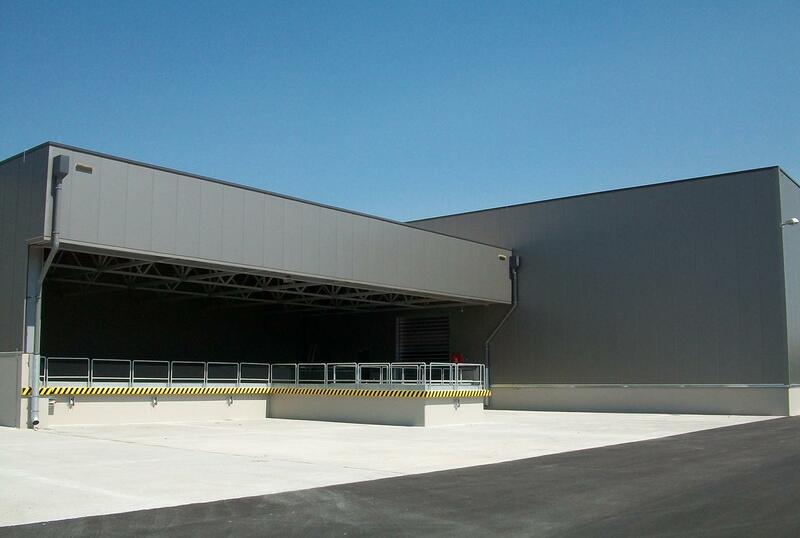 Both stages included the construction of all electro-mechanical installations. 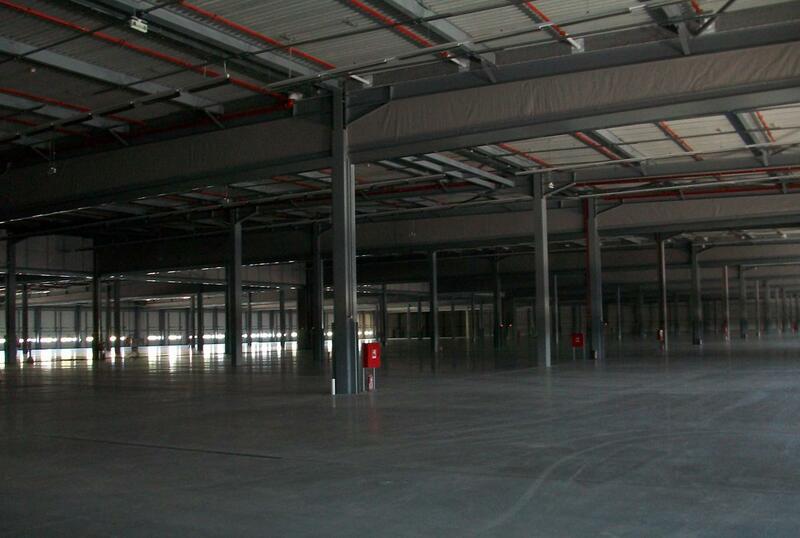 The total surface area is 128,692m2 and the total covered area is 35,000 m2. 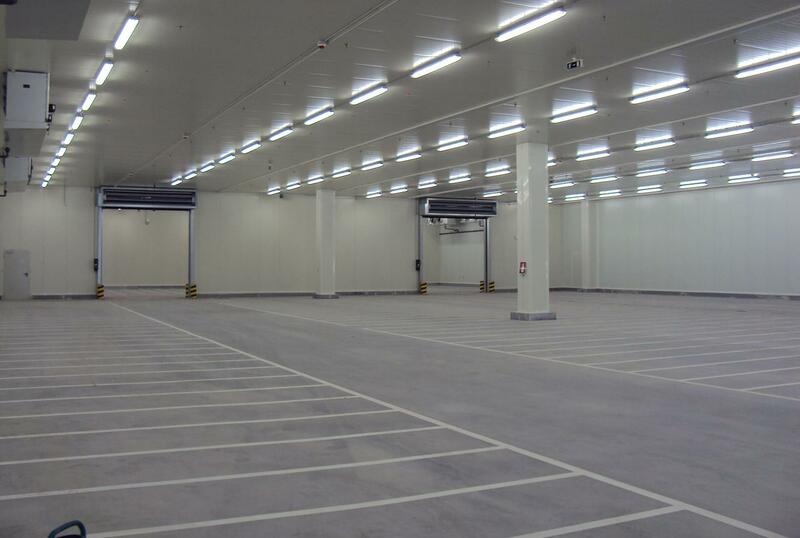 The project included the construction of a new refrigerator and freezer area, having a surface of 4,500m2, as well as the construction of a new guard house.